65 anime images in gallery. Tagged under Chuunibyo Demo Koi ga Shitai!, Asakura Azumi, Chuunibyou Demo Koi Ga Shitai! Ren and Eiga Chuunibyou demo Koi ga Shitai! 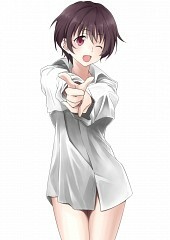 -Take On Me-. 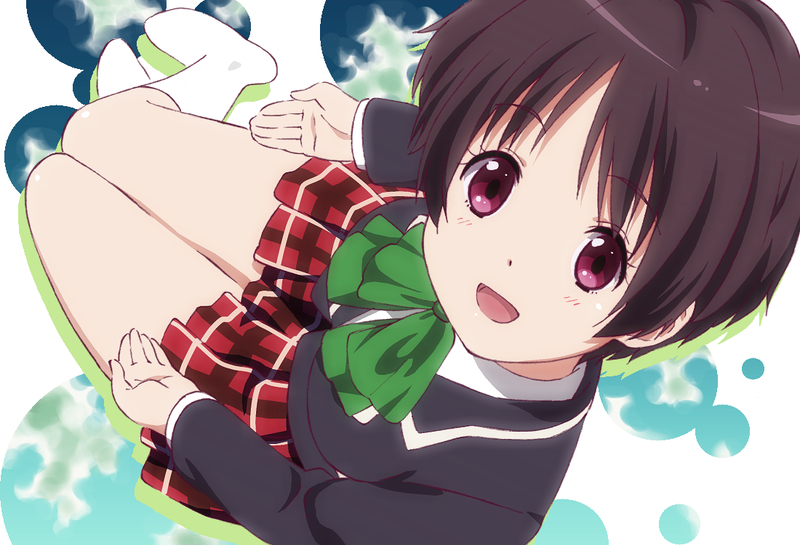 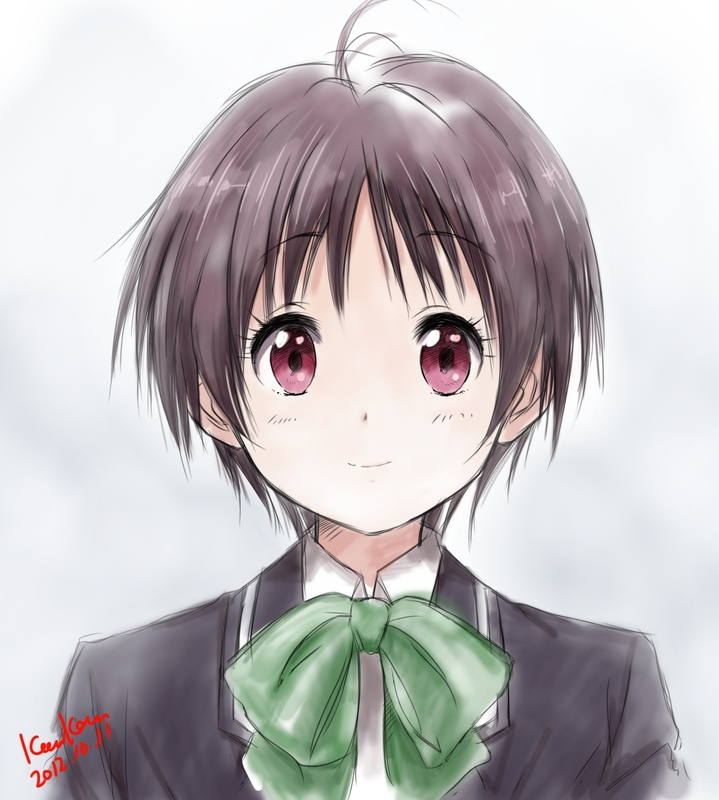 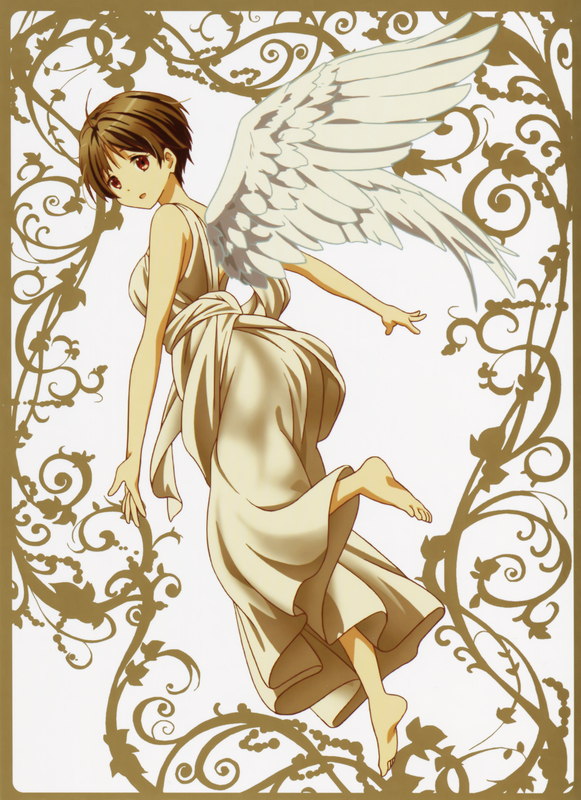 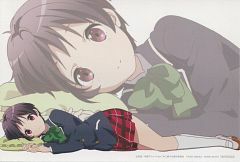 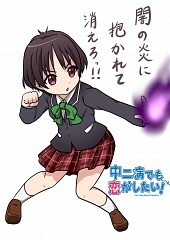 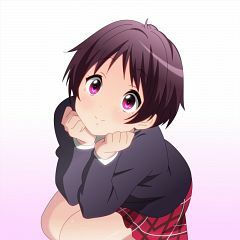 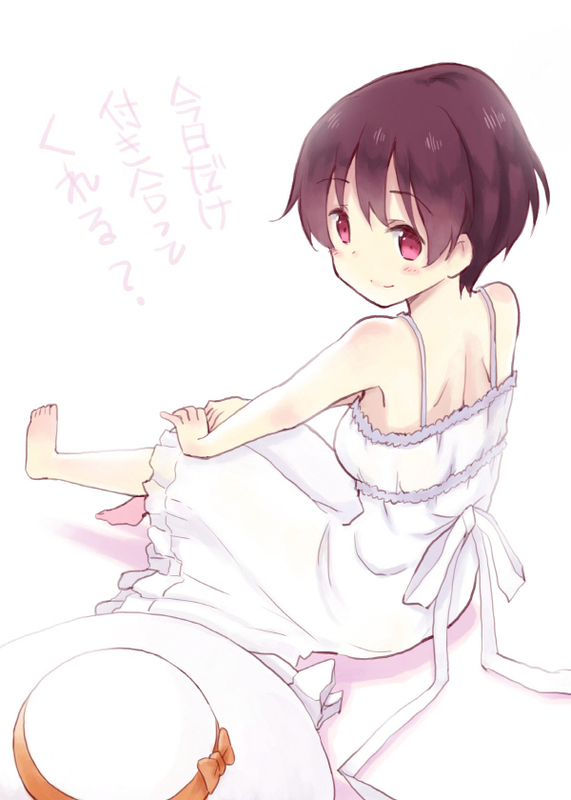 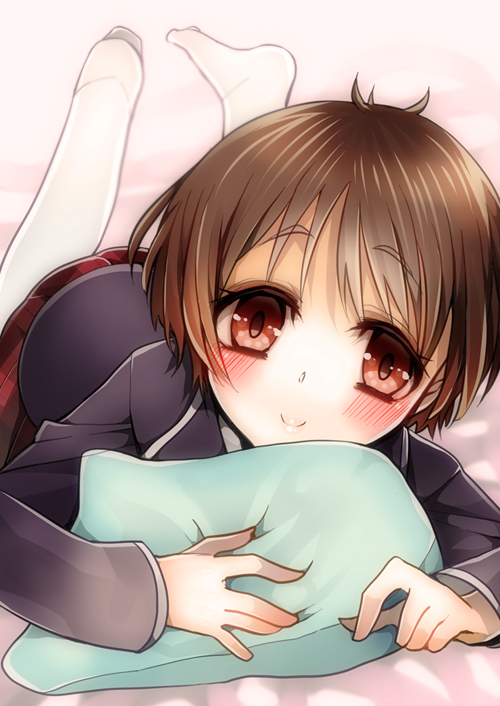 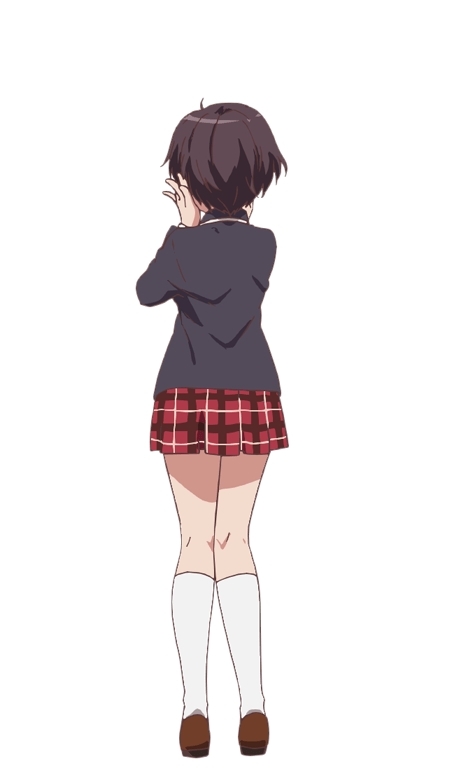 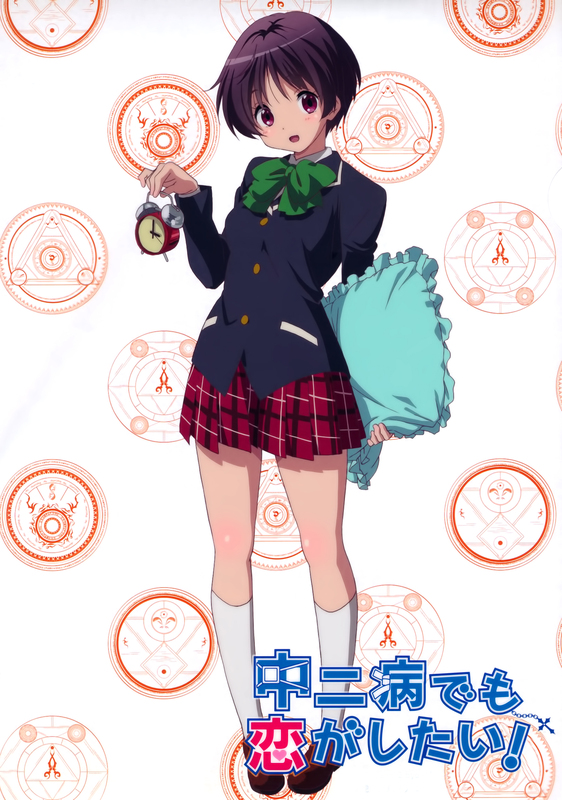 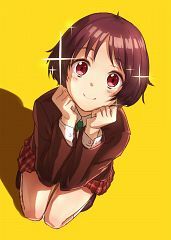 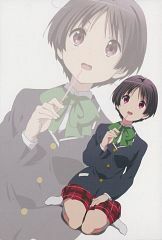 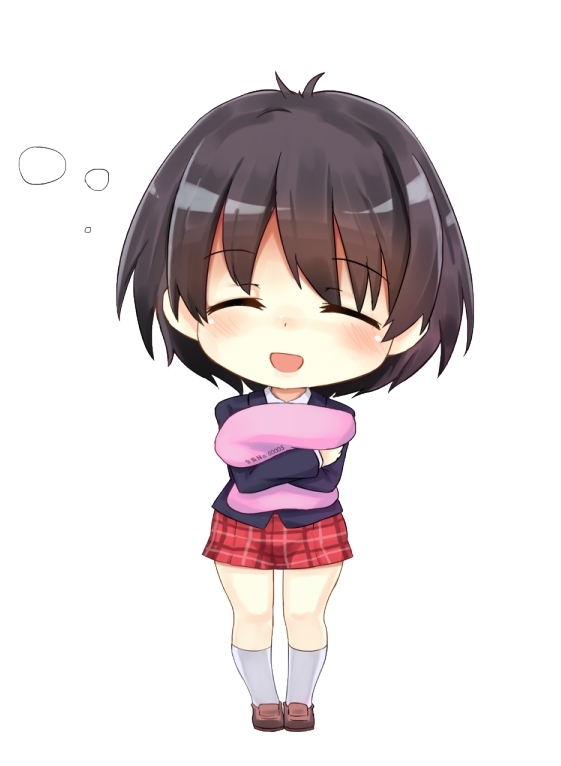 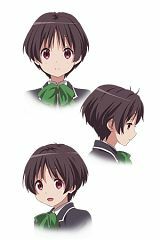 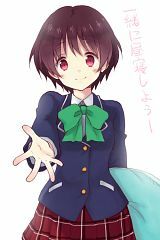 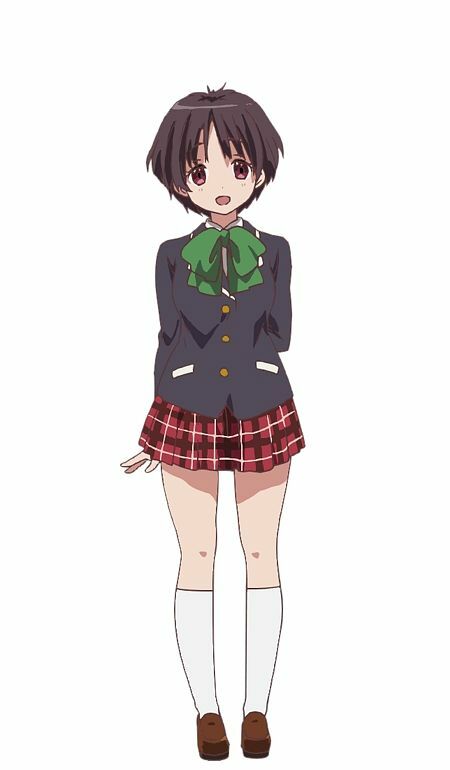 An anime original character, Kumin is a carefree girl who is a year above Yūta and the others. She loves sleeping and often carrying around a pillow (or many) with her wherever she goes. 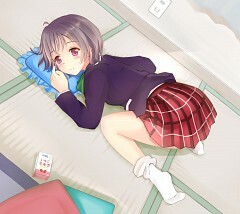 In one extreme case, she is even shown sleeping in a full futon on school grounds. 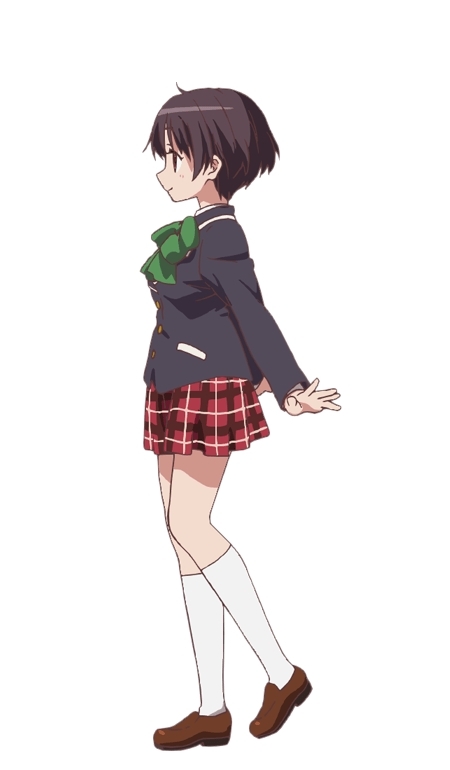 Having been home-schooled before high school, she is very sheltered and conservative, lending her an old-fashioned ladylike demeanor which Makoto finds attractive. Her own "Nap Club" is integrated into Rikka's social group for lack of members. 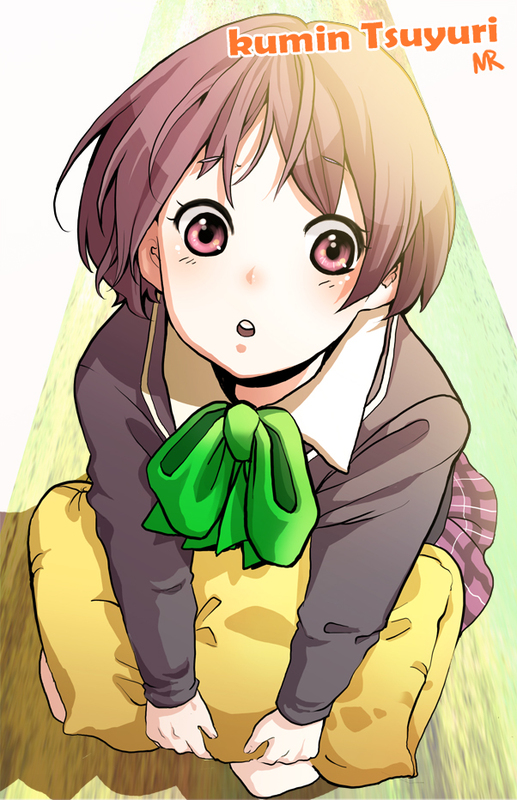 Out of respect for Rikka and Sanae, she earnestly attempts to understand their delusional fantasies. 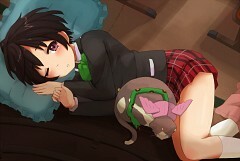 She is also quite fond of cats.